This is a super easy recipe that can be done within 30 minutes. It's healthy and delicious, you will enjoy it for sure! 3. Preheat oven to 375℉ then bake for 20-25 mins. 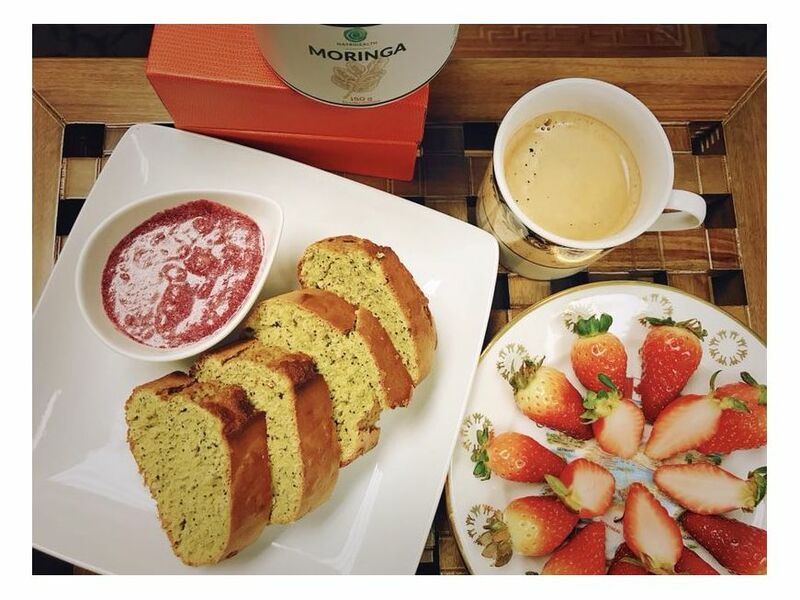 Enjoy your healthy moringa poppy seed bread!